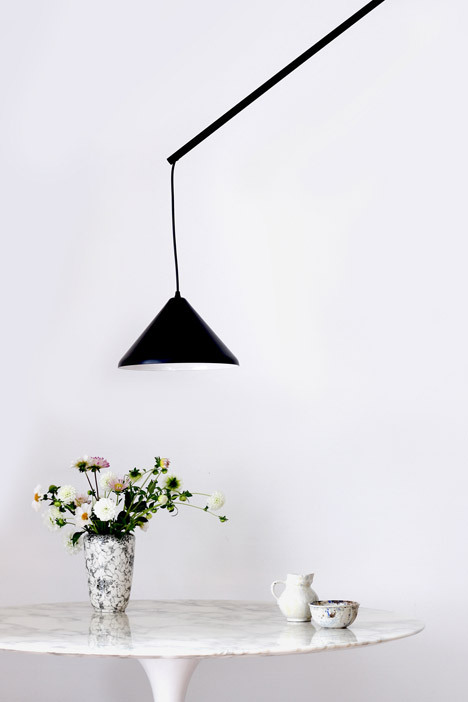 German industrial designer Veronika Gombert has created a suspension light for illuminating parts of the area that aren’t straight below the electricity point. 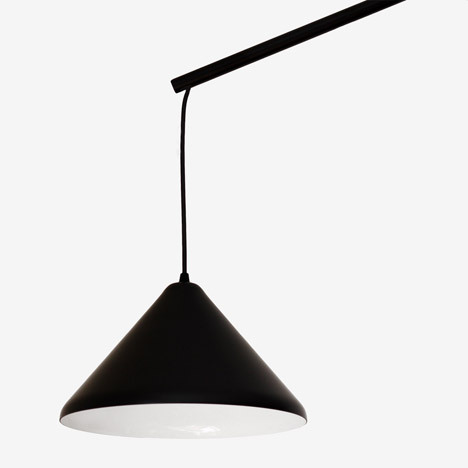 Veronika Gombert designed the Umleiter lamp to steer clear of unsightly cabling across the ceiling when attempting to install a pendant light in a new location. 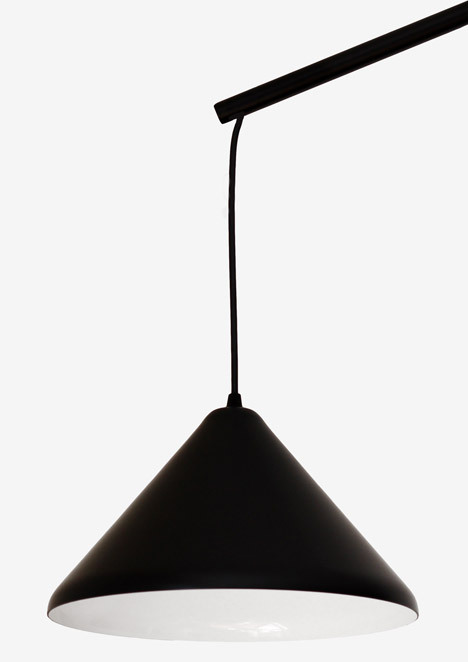 Alternatively, the wiring can run via a 1,500-millimetre metal tube from the electricity point to a conical lamp shade. 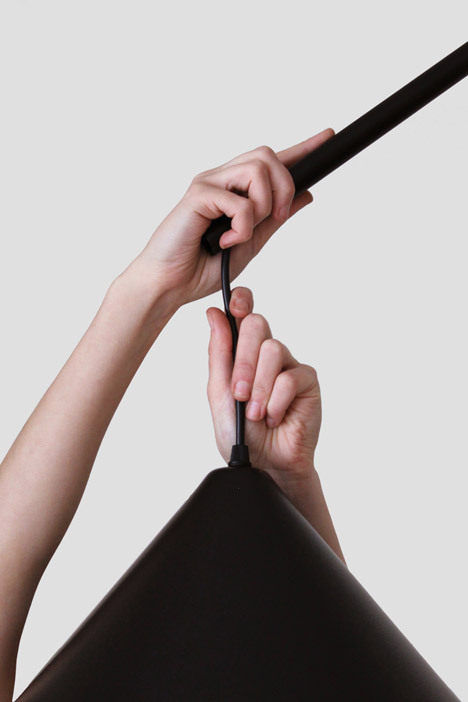 “I created the 1st version of the Umleiter lamp in 2011 for an apartment where I had exactly that problem of electricity outlets getting not where the furnishings and interaction in the house required them to be, so I tried to resolve it in the ideal way,” Gombert told Dezeen. 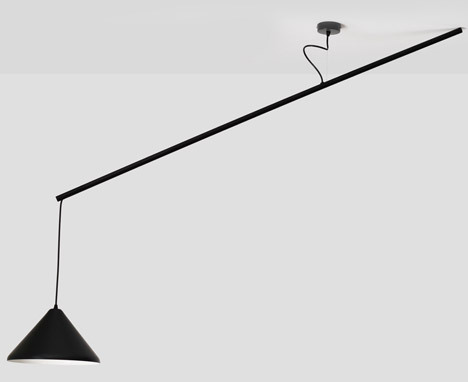 With 1 end resting on the ceiling, the tube is held in position with a steel wire that can be adjusted to alter its angle. 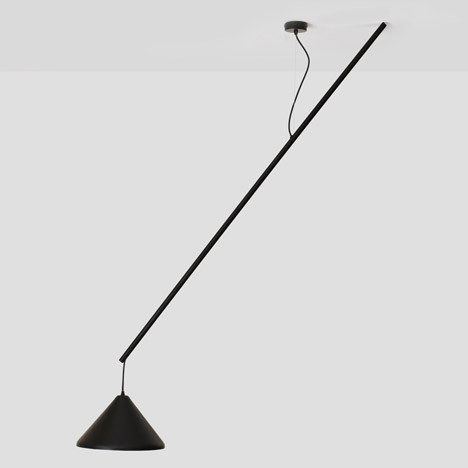 The Umleiter lamp can be moved by way of 360 degrees, in three dimensions and positioned anywhere inside a 1-metre radius of the energy provide point. 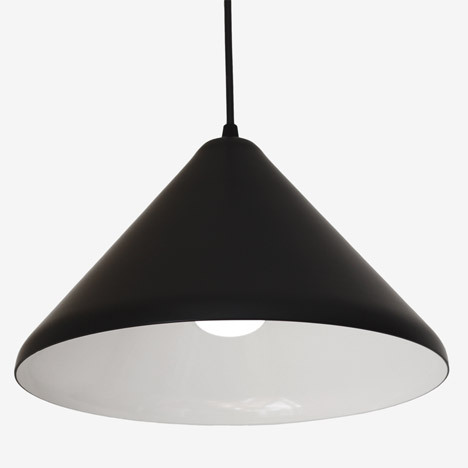 The height of the hand-spun shade can also be adjusted. 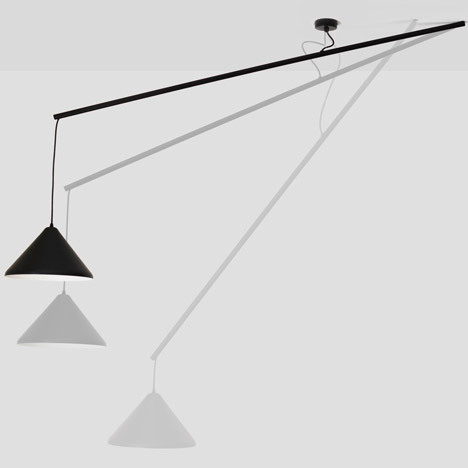 The lamp is available in 3 versions: created from red-painted aluminium, black-painted aluminium or mirror-polished brass.